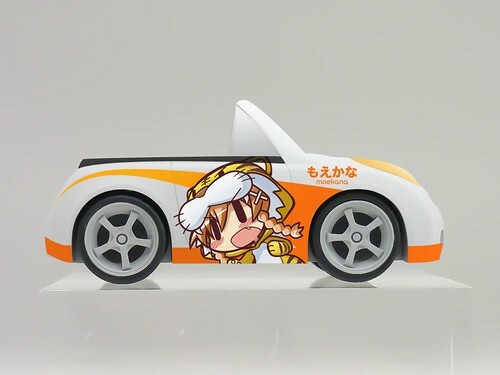 Danny Choo Posted Photos of Suenaga Mirai Mini-Itasha; Ready to Accompany the Nendoroid? We have already seen an info card of Nendoroid Suenaga Mirai last month on AFA Malaysia, but there was no prototype back then. Fortunately, it looks like we won’t have to wait for long, as she is supposed to make her debut in the upcoming WonFes. How so? 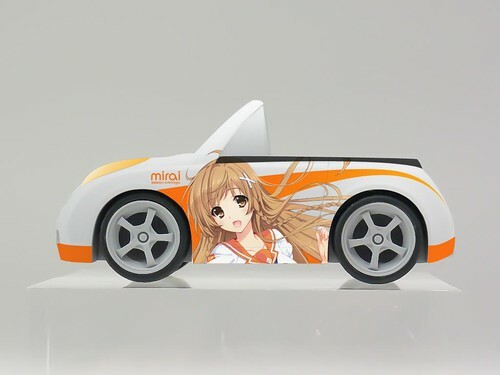 This Itasha will be displayed with a certain figure of Mirai Suenaga at this months Wonder Festival. Can you guess what figure series it will be? This entry was posted in News and tagged culture japan, danny choo, nendoroid, suenaga mirai.